The Only Goal You Can’t Accomplish! So You’d Like to Become a Motivational Speaker? One of our most popular motivational keynote presentations. Join Vilis Ozols as you strive for your level of excellence with this presentation. From the beach to the boardroom to the podium, the secret ingredient to success is your ability to evolve. In this inspirational and content filled keynote presentation, you will learn the four key evolutions to attain your next level of excellence. Vilis will share strategies and tools for dealing with adversity, negativity and continuously growing your passion and excellence. Evolve Through Adversity: Whether it is dealing with setback, negativity or overcoming adversity, Vilis shares remarkable lessons that every one of us can take and use in both our personal and our business challenges. Evolve Through Maximum Effort: You will get the perspective of an elite international and professional athlete as Vilis puts this evolution in the context of work and home. Evolve Beyond Ego: One of the true secrets to success is to evolve your efforts beyond your own egocentricity. Vilis shares the psychology of personal evolution and its impact on our everyday lives. 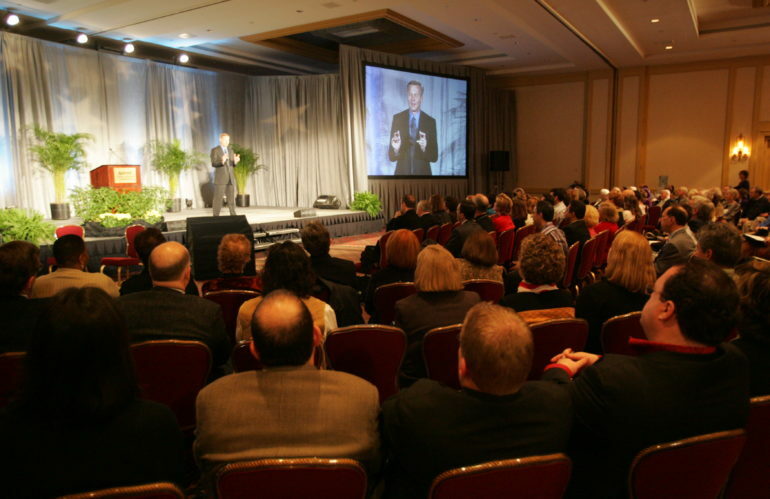 This presentation is an ideal opening or closing keynote for your convention, conference or meeting. It is a wonderful combination of stories, useable strategies, humor, business content, sports and business analogies. Copyright 2018 - Vilis Ozols and the Ozols Business Group Made by Rara Themes Powered by WordPress.